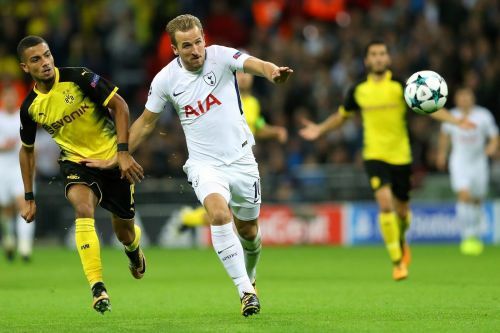 After getting hammered by 3-0 in the away leg, Borrusia Dortmund is set to host Tottenham Hotspur in the second leg fixture of the round of 16. Spurs have a significant advantage heading into this decisive leg with a three-goal lead against the German side. Both teams will collide at the Signal Iduna Park, Dortmund on Tuesday in a thrilling encounter of European football. Borrusia Dortmund have played some sublime football this season with such a young and talented squad. They are currently sitting at the top of the Bundesliga table ahead of Bayern Munich with goal difference. However, the hosts have to out of their skin against Spurs in the second leg if they want to keep their Champions League hopes alive. The German side would be eyeing to dominate in the early stages to overcome the three-goal deficit. 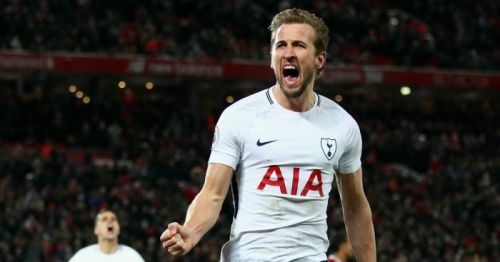 On the contrary, Tottenham Hotspurs are having an ambivalent season under Pochettino in the Premier League. They have an awful record against the top-6 sides which was quite evident in their last two games against Chelsea (2-0) and Arsenal (1-1). The London club is in the third spot in the Premier League table behind Liverpool and Manchester City. Meanwhile, Spurs have a glorious opportunity to qualify for the quarter-finals in the Champions League with a three-goal cushion. The visitors would be hoping to maintain a strong backline against a well-equipped German attack. Lucas Moura may feature in the starting lineup for this game. Dele Alli will miss the game due to his injury. Eric Dier and Harry Winks are still doubtful to start in this fixture. Paco Alcacer and Raphael Guerreiro may return to the playing XI in this crucial tie. Christian Pulisic will be assessed ahead of the match as he is recovering from a hamstring injury. Lukasz Piszczek and Marcel Schmelzer are left out due to their injuries. 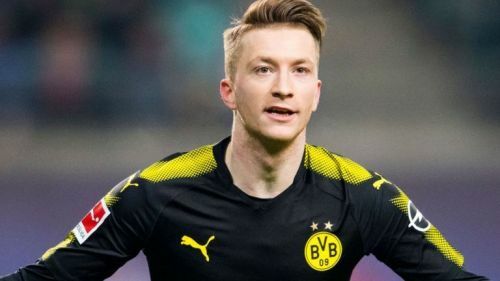 Marco Reus will be a crucial part of the Champions League second leg tie against the Spurs.